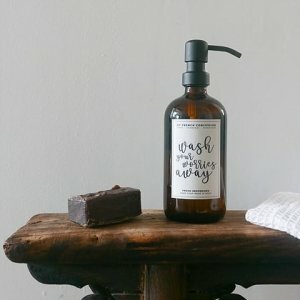 Our collection of hand liquid soaps is an invitation to connect to our olfactive senses, washing hands becomes a blissful ritual. All our soaps are made in France according to the traditional saponification method. Respectful of the environment, our formulas are biodegradable and packed in refillable glass bottles.